Low Owners Hours – only 15 hours per week! 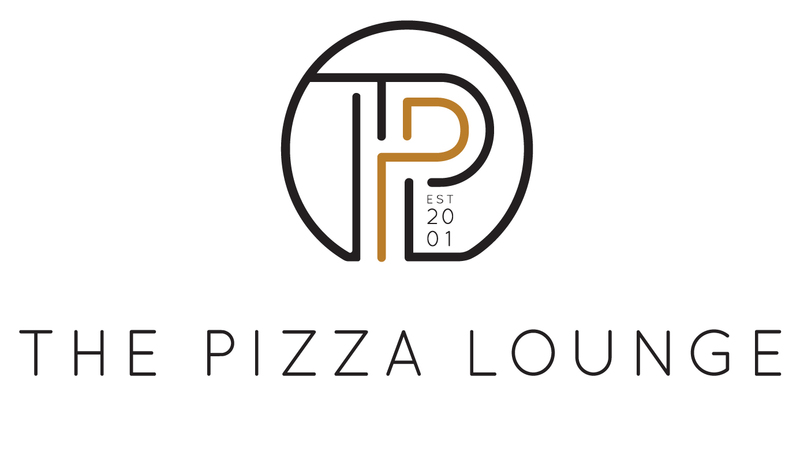 The Pizza Lounge is a Gourmet Woodfired Pizza Restaurant with a Prime Liquor License, situated in the “Prime-Prime-Prime” Western Suburb of Swanbourne. 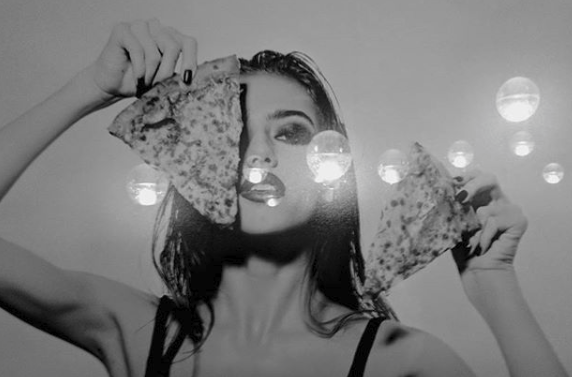 If you’ve never made a pizza before, don’t worry… Neither had the current owner when he took over this highly successful 16-year-old business… and yet The Pizza Lounge hasn’t missed a trick, and continues to be a cash generation machine! You are actually getting 2 BUSINESSES FOR THE PRICE OF 1!! How? – The Pizza Lounge has a highly successful mobile arm which takes advantage of the beautiful Perth blue-sky summers to help feed hungry event and festival goers. 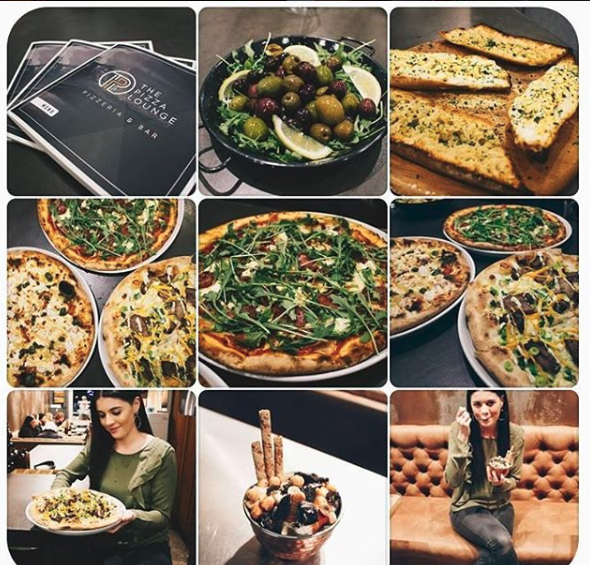 Everybody needs to eat, and everybody loves a treat… which is one of the keys to the success of this long established, 16-year-old independent gourmet wood-fired pizza restaurant situated in a prime “high-net-worth” location West of the city. This business provides its clients with high quality, but affordable, takeaway dining options for those days when they can’t be bothered cooking, or when having guests around for a party or casual drink. High-quality gourmet wood-fired pizza is still a “go-to” option for clients looking for a tasty and convenient dining option but which is a step up from the franchised fast food market. 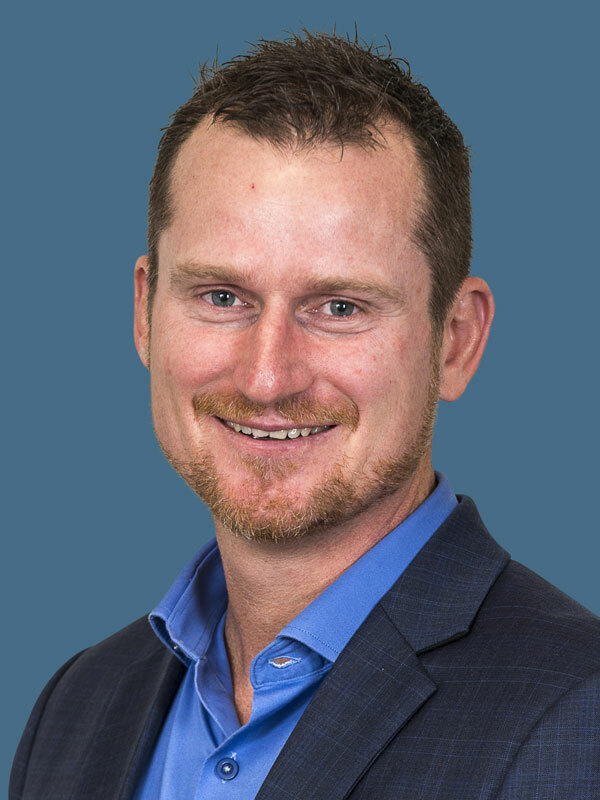 This business has excellent staff and management systems in place, and therefore could be operated by a first-time business owner, or by an established restaurateur looking to expand or diversify their current business model. Plus, the industry metrics are fantastic with a super low rent percentage (only 2.2% of sales) and very low staff overheads (only 29% of sales) which are amazing when compared to industry standards. Hours of Operation: Open 7 evenings per week, and 4 days for lunch. But the owner is only working 15 hours per week in the Business!!! The rest of the time the business is operated by a full-time manager. 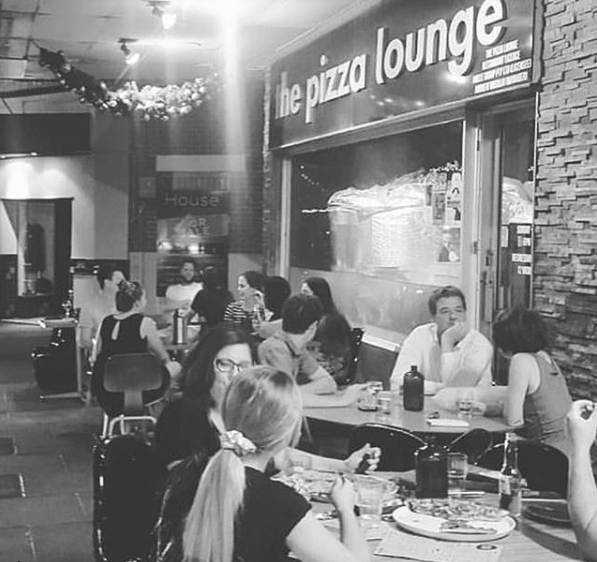 The Pizza Lounge has its own liquor licence, and an intimate dining in/alfresco dining option, however, the bulk of revenues are derived through takeaway sales. The business profile on this business is currently being completed, so contact me now to register your interest for this excellent business.